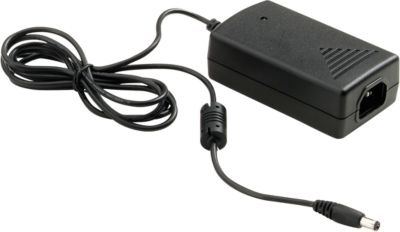 The Keysight U1780A consists of an AC Power Adapter and power cord (according to country). 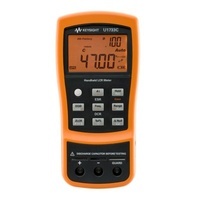 The adapter is to be used with the U1700 Series Handheld Capacitor and LCR meters. 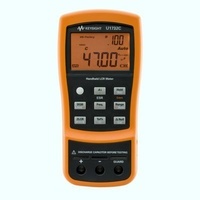 This optional adapter enables users to power up their U1700 Series handhelds without using the meter´s supplied battery.